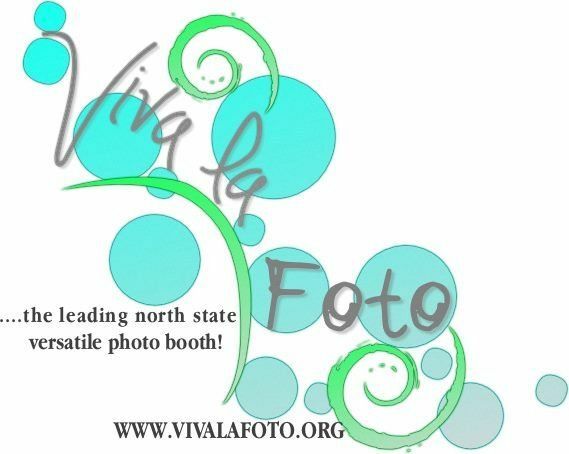 Viva la Foto is an open air photo booth company based out of Redding serving the greater North State of Cali. 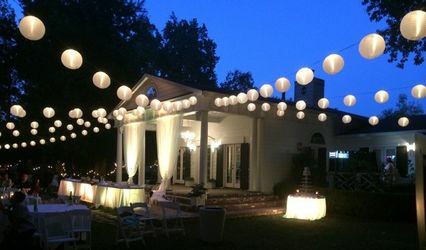 We custom tailor our services to your event. 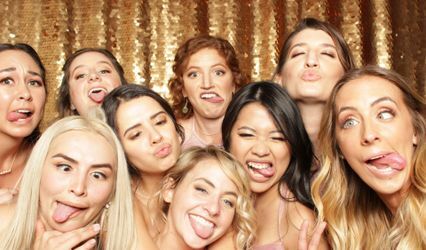 Transform your next event into a vibrant photo shoot with our photo booth rental!